at the Château or in a city near you. 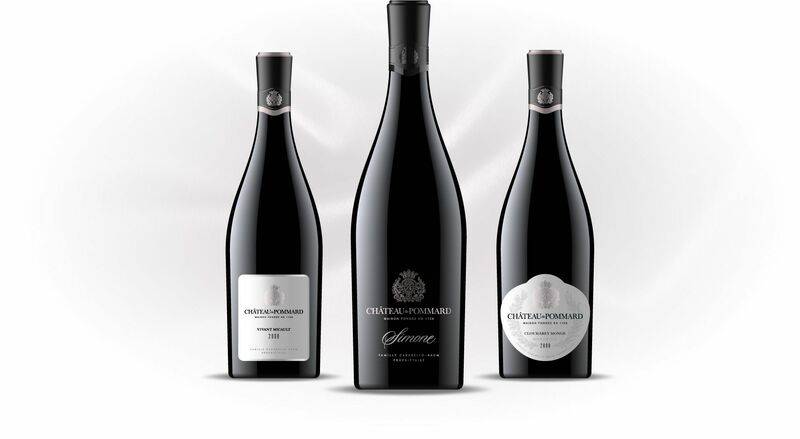 Chardonnay through our Famille Carabello-Baum and Château de Pommard wines. Life goes by too quickly. You’ve got to stop and smell the wine, as we like to say. 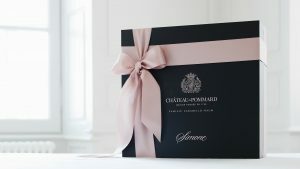 At Château de Pommard, we know the value of slowing things down. Time is what makes our wines so fine. Everyday, we take our time to reconnect with the wonders of nature and walk among the vines, it’s the best way we know to enjoy a happy and healthy life. 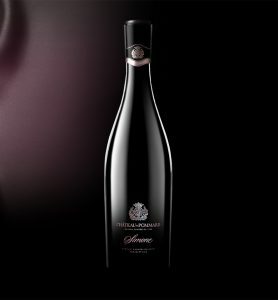 Our wines, our experiences and our stories – everything we do – is about falling in love with life. Three centuries of viticulture and winemaking wisdom guide our family’s expression of Burgundy terroir from the clay-limestone rich soils of Clos Marey-Monge and acclaimed appellations in the Côte de Nuits and Côte de Beaune. Our biodynamic practices and signature winemaking techniques respect our cherished terroir and elevate every vintage. 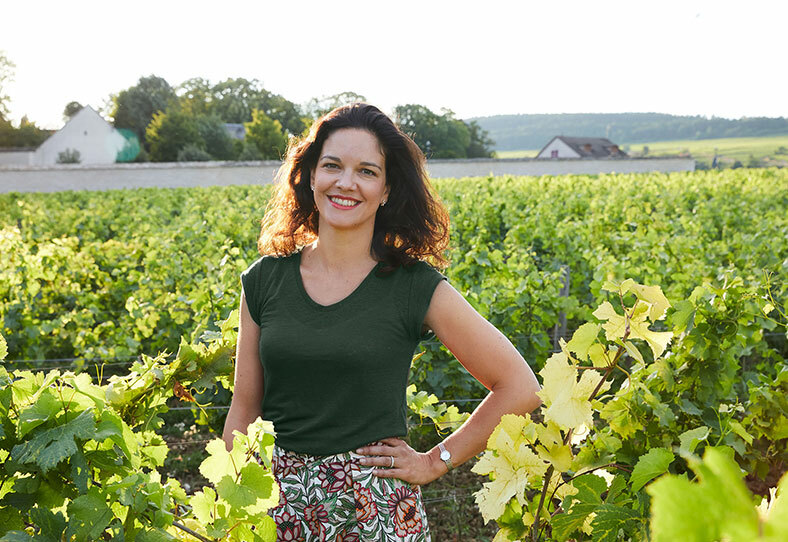 Discover the true taste of Burgundy’s appellations, viticulture and winemaking. Our Wine Experiences immerse novices, intermediates and seasoned wine enthusiasts into the wonderful world of Pinot Noir and Chardonnay. 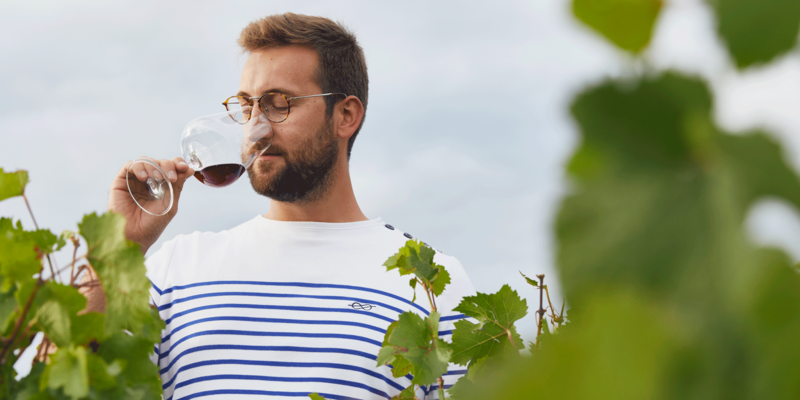 Whether you are new to wine, pursuing a lifetime passion or wish to dive deeper into the nuances of Burgundy, our educational Wine Experiences will entertain and enlighten you. 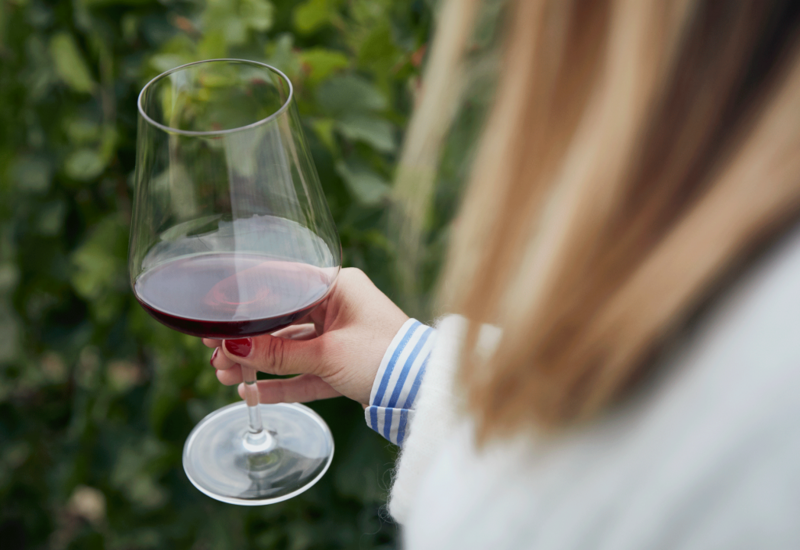 Complement your offerings with our immersive Wine Experiences direct from the heart of Burgundy. We will help you choose the perfect Wine Experience for your guests and clients and organize custom events to meet your requirements. These experiences fill up quickly so to avoid disappointment book in advance. Partners have priority access to our reservation system. Our programs offer an immersion into a biodynamic ecosystem and the daily life of a vigneron and a winemaker. Take your Wine and Spirit Education Trust® (WSET) course with us and leave our school with certifications recognized worldwide. Changing the rules? Taking responsibility for your actions? What does commitment mean to you? Every day, our commitment to our wines, our home, and our world drives what we do. 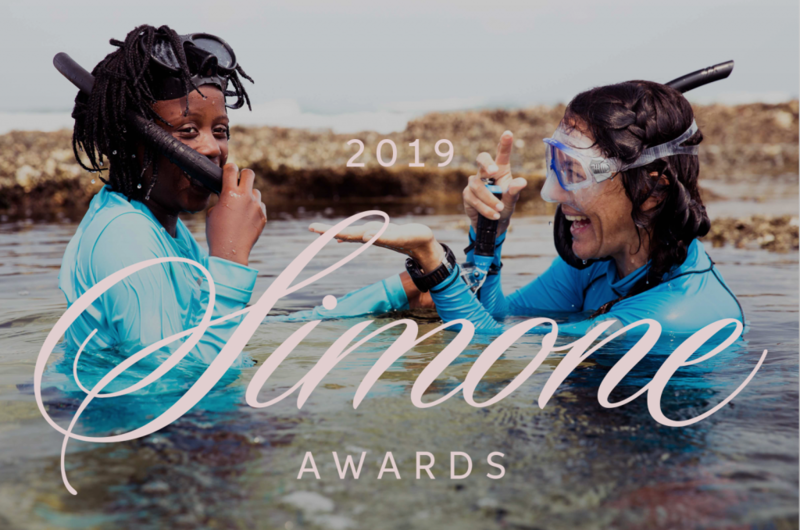 The Simone Awards celebrates and supports women committed to making a difference in the world. We’re donating ten percent Simone profits to the women-led causes our Simone Award winners embrace.